As I described in my previous posts, solving a linear system in a lattice QCD applications can be a very long process. We really want to optimize this linear solver, so we can find some answers about matter in our world. In this project we are aiming at exploiting both. The hardware: what is a GPU? Why do we need GPUs? 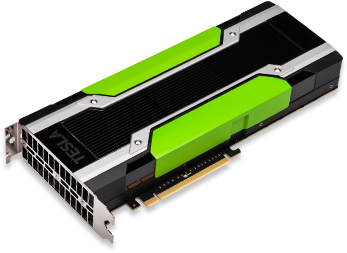 This is a NVIDIA GPU: a small dimension but a big computational power. GPUs were originally created for manipulating computer graphics and 3D images. They are everywhere: in your laptops, in embedded systems, in videogame consoles and in your mobile phone. 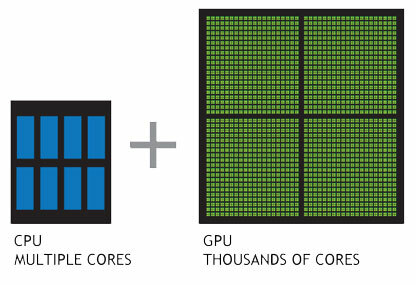 Since images are made of pixels and each pixel can be modified separately, GPUs have an intrinsic parallel structure: each GPU has hundreds of cores that can handle thousands of threads. 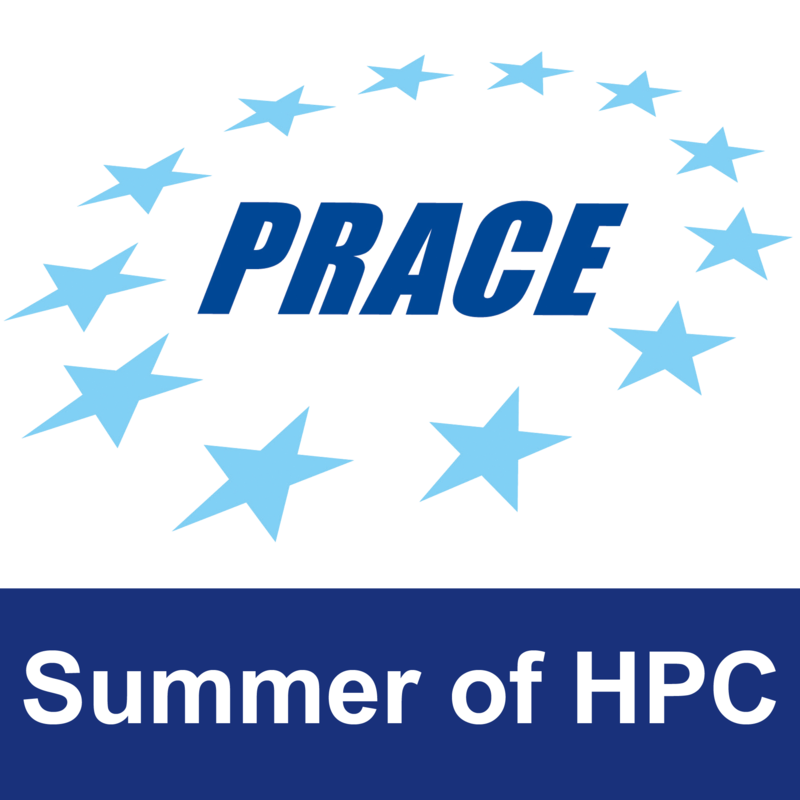 It did not take long for HPC scientists to start wondering about using GPUs parallelism not only for processing images, but for scientific computing as well; GPUs are now used as coprocessors, along with normal CPUs in scientific computations. And in my project, I am using GPUs to accelerate our linear solver. 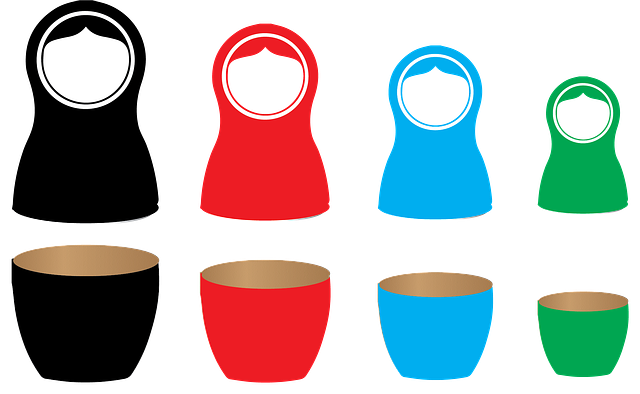 The software: what do Multigrid methods and Russian Matryoshkas dolls have in common? Our physical world is continuous: it means that you can move smoothly in the space. But for computers bits a continuous world is impossible to handle. How can we face it? A simple solution is to ‘draw’ a discrete grid in our continuous space. In this way you can use you computer to calculate, for example, the velocity of a particle at each point of the grid. You can see? You are actually solving a linear system in which velocities are the variables! If you want to know the trajectory of the particle very accurately, you would draw a very big grid with many points. More points → more variables → bigger linear systems → much more time to solve them! 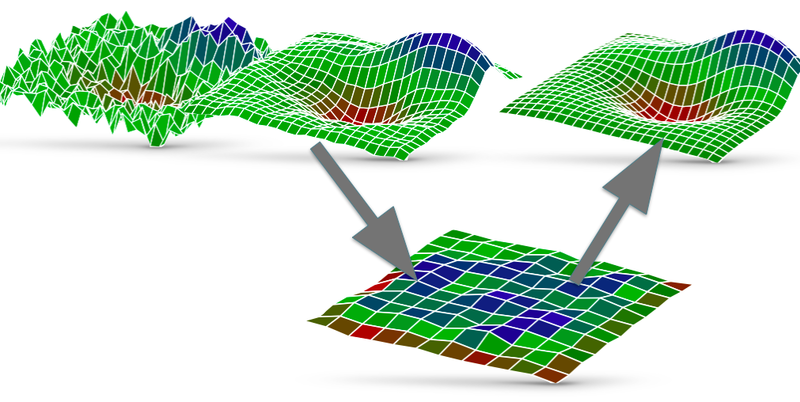 With multigrid methods we build two grids: one very big (the fine grid) and one small (the coarse grid). The small one is easier to solve, but the solution is not accurate enough for our problem. We take this solution and we ‘jump’ into the fine grid: then we use this approximate solution as a starting point for solving our problem in the fine grid. 2. You project your solution from the fine grid to the coarse one (this is the ‘jump’). 3. You solve the problem on the coarse grid, using the projected solution as a starting point.